Irwin Keyes LIVE tonight !!! 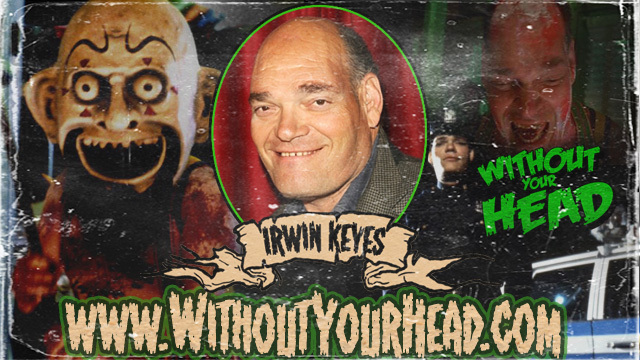 We will open the show with Irwin Keyes of House of 1000 Corpses and hundreds of other films !!! Danny Trejo Q&A from Days of the Dead Indy 2013 hosted by Nasty Neal of WYH !!! 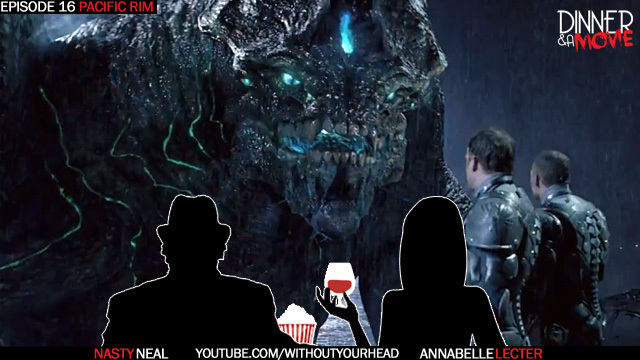 Annabelle Lecter and Neal Jones review Pacific Rim from The Cheesecake Factory !!! 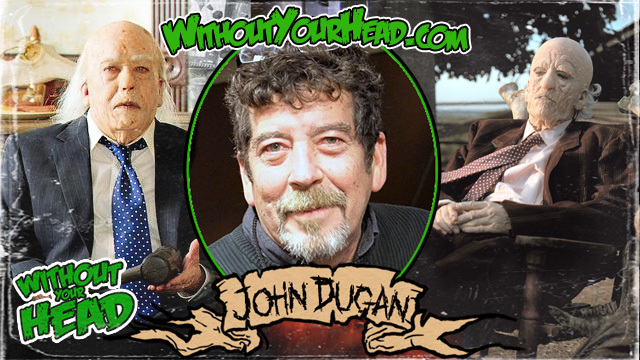 Surprise call in from John Dugan, grandpa from Texas Chainsaw Massacre !!! The Jones boys reviewed Days of the Dead Indy 2013 along with Austin, Steven and Dr. Frank N. Furter !!! Plus Annabelle Lecter and Duckman joined in on the fun. Listen and find out what you missed or relive the memories !!! Thanks to the Casket Creatures, the artist of the month !!! 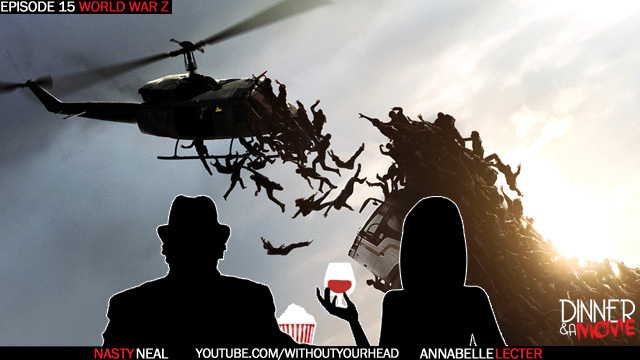 Neal Jones and Annabelle Lecter review World War Z at The Bison County BBQ in Waltham, Ma. Annabelle and Neal make a bet where the loser will be publicly humiliated. Check it out !!! We will recap our Days of the Dead Indy experience. We will review Sharknado !! !